So let me preface this by saying ….since my last post…life has been very full of sewing up quilts for Fall Quilt Market and absolute crazy times at the Day Job…so this post that was started in early October as part of my “archival” series of posts…..well, it sat in the cobwebs even longer than I expected. 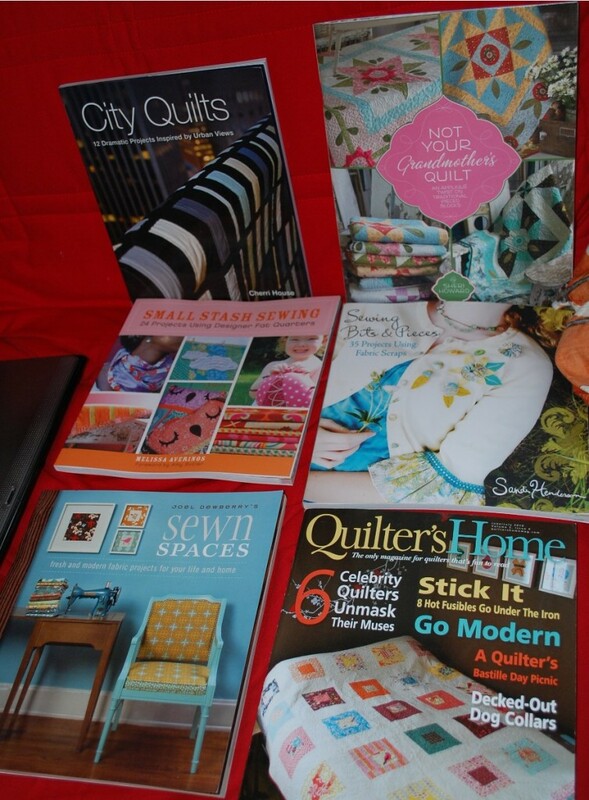 … I think it is still a decent post, but it’s just later than late….I’m just sayin’…..
Last May when I was at Quilt Market, I came back with a bunch of books…all authored by friends of mine. I was going to “review” them all and give the low down on them all, but to be honest, I just haven’t had the time to do a very thorough review, but I did look at them all quite a bit, and have some things to share about each of them. Okay the next book is by my friend Sheri Howard. 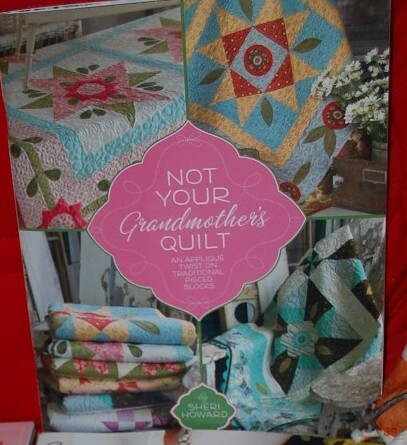 Titled Not Your Grandmother’s Quilt, this book is very traditional with pieced blocks that are simple to make and then Sheri through some of her great applique on top giving a fairly simple pieced quilt a little zing! 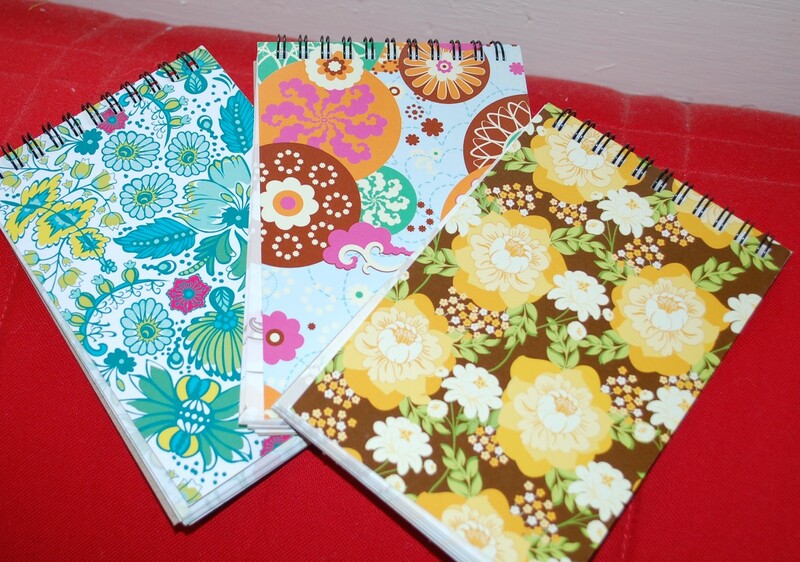 Plus she has added some great recipes to go with each quilt, as well as some great little “lifestyle” photos and domestic eye candy. I met Sheri here on my blog a few years ago, and then in person at Pittsburgh Quilt Market 2009, and really you couldn’t meet a nicer lady. She is such a sweetheart. 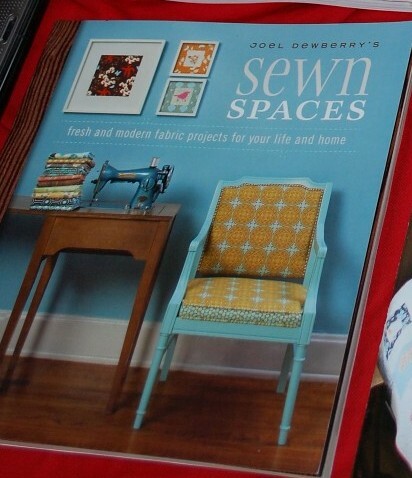 If you like applique and need something quicker than a Baltimore album quilt, go pick up Sheri’s book! 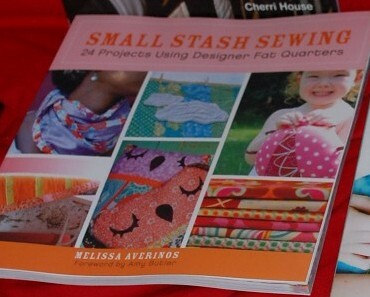 Next up…..Small Stash Sewing by Melissa Averinos. Lots of very creative little projects that, like Melissa’s outlook on life, give a different twist on things. Nothing looks too complicated, (again I haven’t done more than a cursory look) but many things look fun to add color and help use up some of your stash! 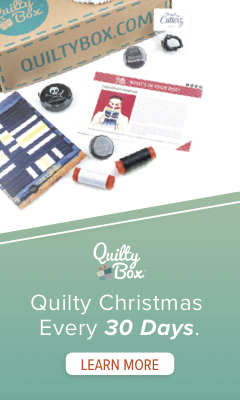 Melissa’s blog was one of the very first “quilty” blogs I discovered…and she isn’t even really a “quilter” so to speak, but her love of color, fabric, design, and among other things, rust, have delighted me from the moment we met online. And I was doubly blessed with meeting her at this Spring Market in person along with her filmography co-hort, the very accomplished Miss Beth Dunn. 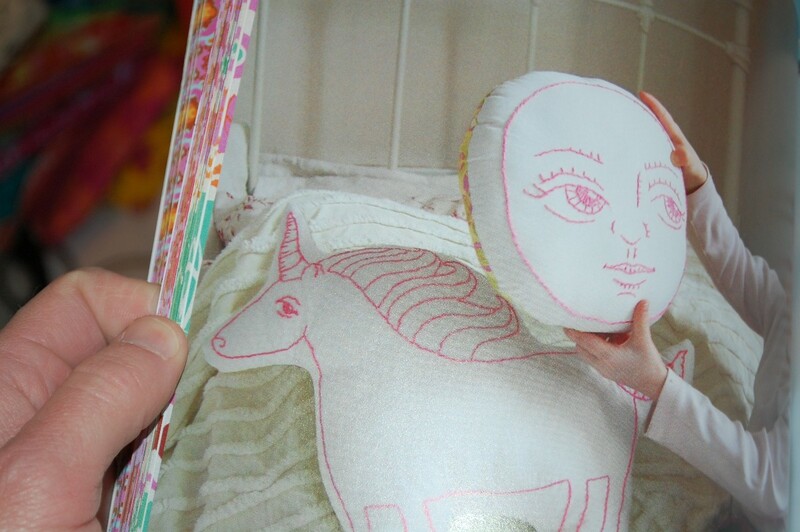 I particularly like the Shoestring project and the Unicorn and Moon embroidery patterns. 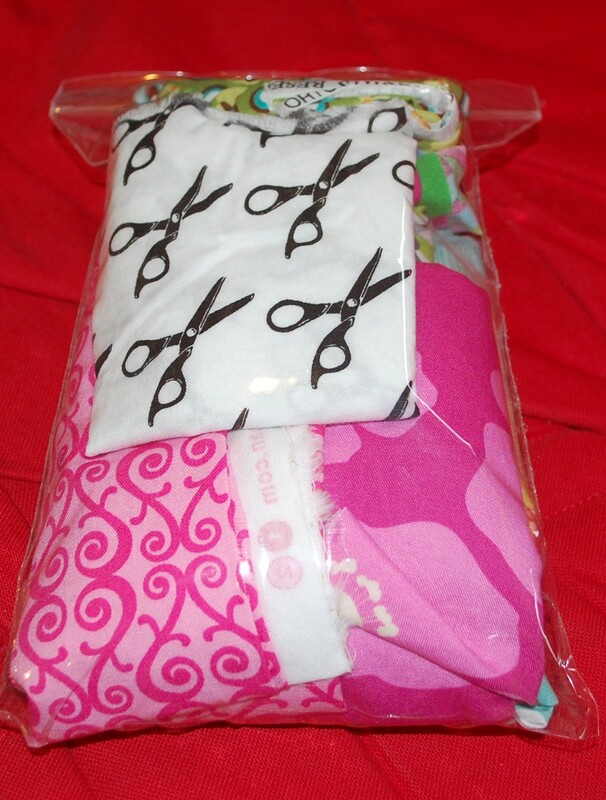 I also very much want to make the Owlie McPillowpants project shown here…the “stuffy” and its name just crack me up! 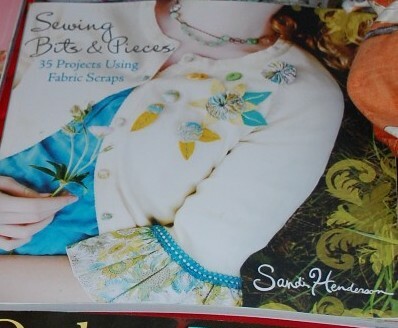 And the last book in this post, but certainly not least is Sandi Henderson’s Sewing Bits and Pieces. Sandi has a great eye for the details, and it is quite apparent in this her first book. She has got a TON of little projects thrown in here, some that look quick and easy and others that take more time, but look well written. 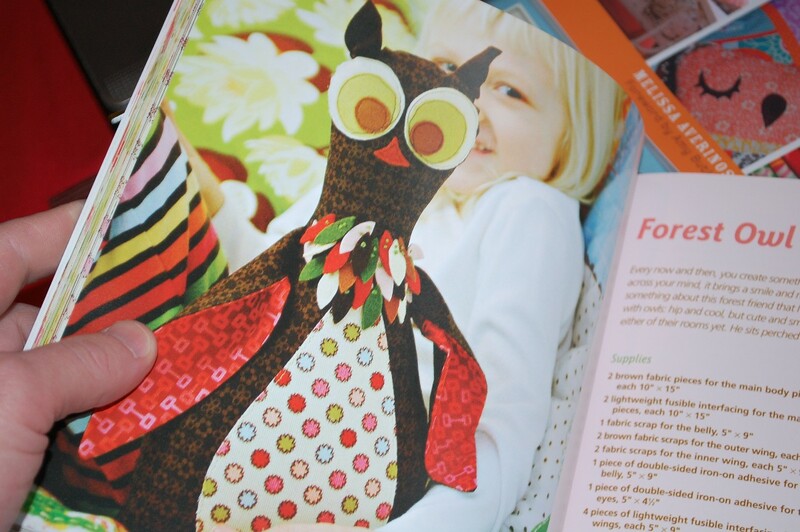 Sandi also has an owl of her own that I think would be fun to make….in my spare time! HA! 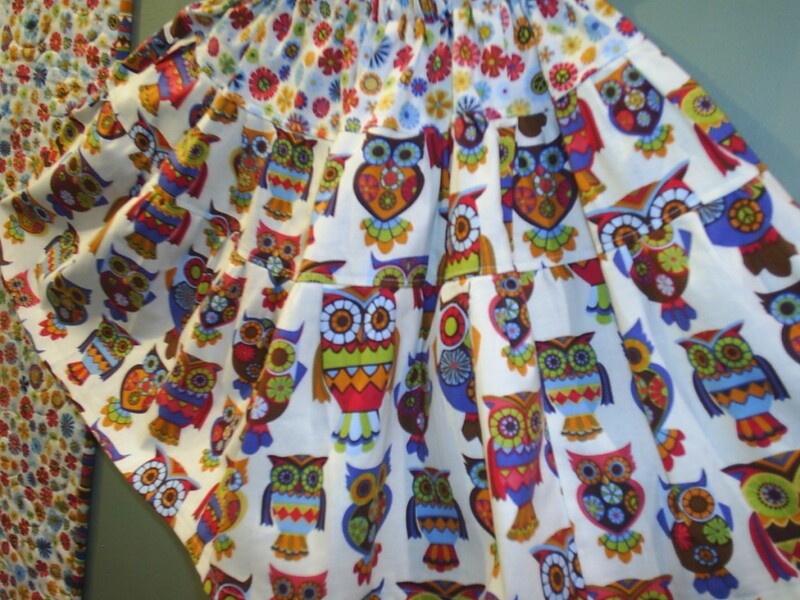 Speaking of Owls….they were all over at Spring Market….and according to Charlie, he seemed to think they were big at Houston Quilt Market this fall too! Oh, and back to Sandi Henderson again…you should check out this video she has on her blog about the Michael Miller gang setting up at Market….Very Fun!! This book of her also has a ton of great photography to inspire you in many ways. And last, and oh so very late to tell you about … I had a quilt in Quilter’s Home back in May, that I didn’t even know was going in there! 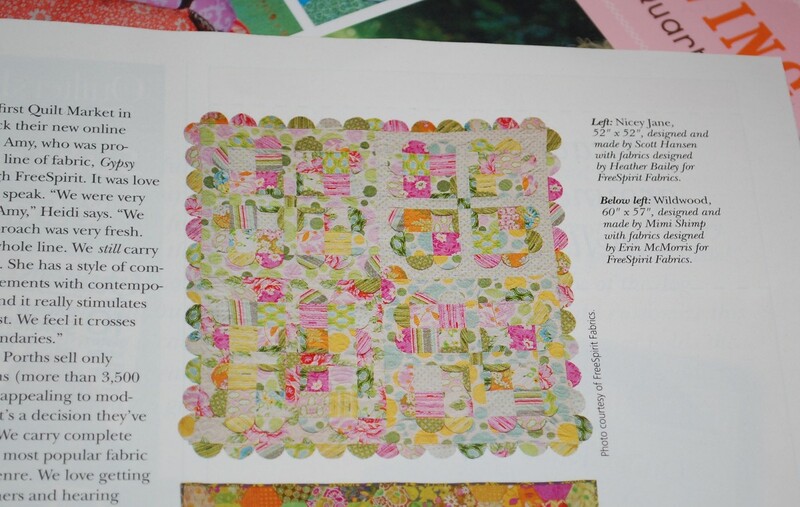 It was my Sundae’s Best quilt that I designed for Free Spirit featuring Heather Bailey‘s Nicey Jane line. 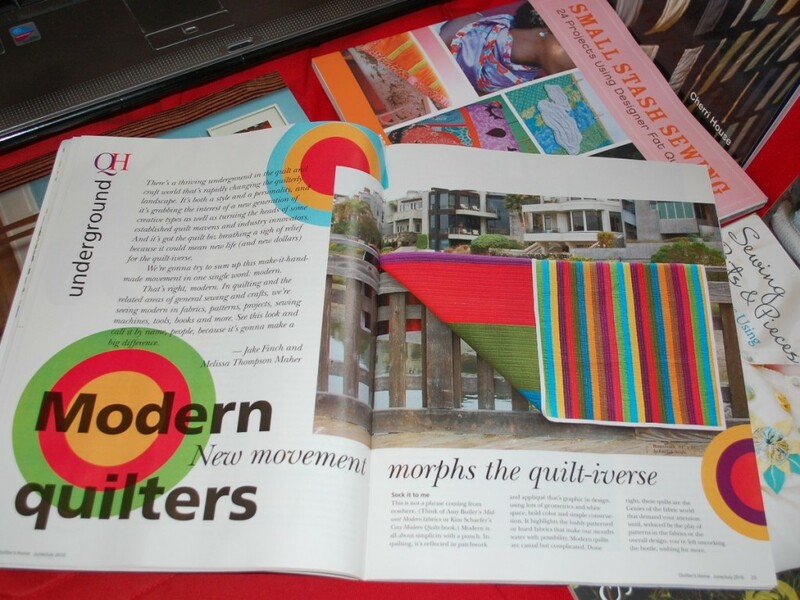 It was in an article about the Modern Quilt Movement or whatever we are calling it these days. Very nicely written article! Thanks Jake! Okay, so THAT was my VERY late post about Spring Market 2010….at least I got it posted before next Spring, if not before all the great fall Market posts going on out there right now….and I swear I am exhausted just finishing this post up with all the links and pix…sheesh….that was a lot of work….hope you all enjoy it!! And seriously think about getting any and/or all of those books….I don’t get any commissions telling you that, so you can know I mean it! That is funny that was my very first ‘Joel’ print I was exposed to and fell in love with too…now get crackin on a Fall post lol lol..
Scott, I thought about how we met the other day…made me smile! Thanks for the book reveiw. I too have several of the others…great minds think alike? So..are you planning on having a booth at market in May? I totally think you should! Hope all is well for you. I am falling in love with fabric all over again, and all the amazing people like you who share their love for design and color and shape are a wonderful part of that process. I was able to get a couple of these books at the library to get a start. Where does one even begin? Love that Sundae’s Best quilt! Love all of the half moons – something I’m too chicken to try yet. 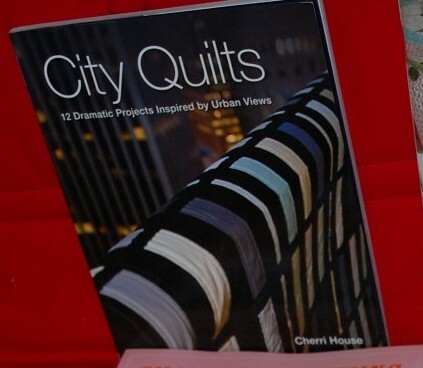 And that City Quilts book?! Oh man, I could just eat it with a spoon. I’m new to your blog – found you on Twitter. Dude – your work is uh-maz-ing!